Valentines make kids feel special. This tract tells them that they're special to God and explains how to become one of his children! 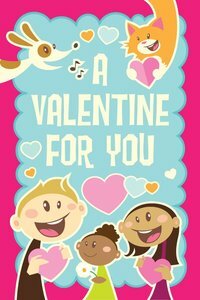 About "A Valentine For You (Pack Of 25)"